TEEE’s organization has roots that date back to 1939. Over the years, we have evolved into one of the most versatile, state-of-the-art manufacturers of reactors, inductors, line traps, wire & cable. Roger Alberton created an international team of experts in the field of reactor [inductor] and line trap design and manufacturing. All major aspects were addressed, Engineering, R&D, Quality, Test, Industrial Engineering, Sales and Marketing. This core team of extremely capable engineers has over 120 man years of combined experience in the field of reactor design. The facility now spans over 300,000 square feet. It has 480 total staff and is strategically located near a major seaport, giving us a unique, competitive edge in both lead times and pricing. Today, TEEE has established locations in both Chicago and Toronto with full engineering, logistics, customer service, and sales support. We look forward to the possibility of doing business with you, and making your project a success. 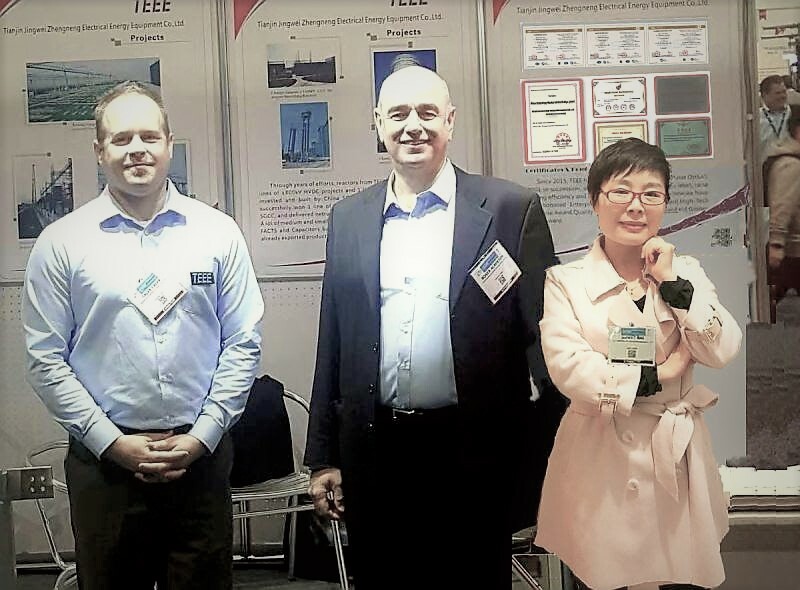 OUR TEAM - With a skilled and educated staff of experts in design, engineering, R&D, Quality, testing, and sales, TEEE forms a strong, diverse force, working to innovate and revolutionize the way air-core manufacturing is done.